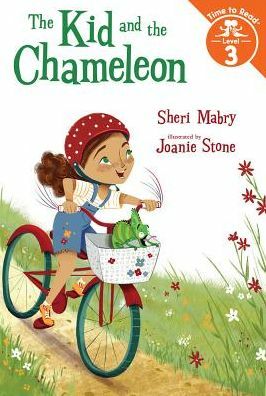 When Tessy meets Newton the chameleon she wants to be friends, but she only wants to do kid things, like ride bikes and eat cookies. Newton is far more interested in chameleon things, like changing colors and sitting on rocks for a long, long time. Can Tessy and Newton find ways to overcome their differences?